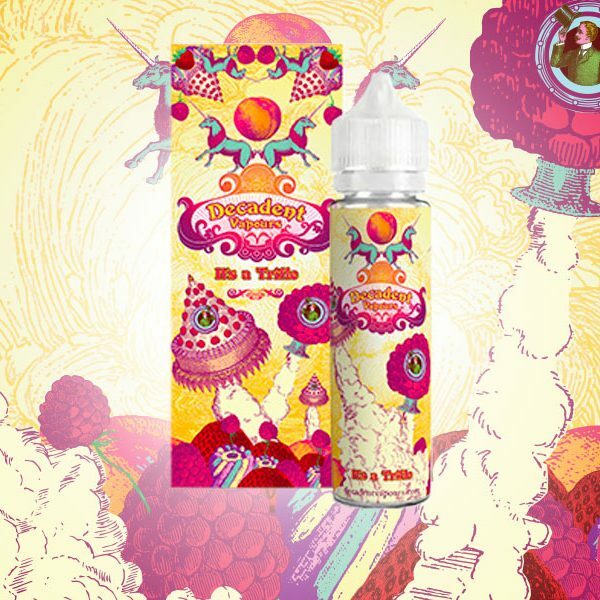 Our new fantastical flavours are much more than just another e-liquid range, they are in-fact the best short fill e-liquids in the known universe. 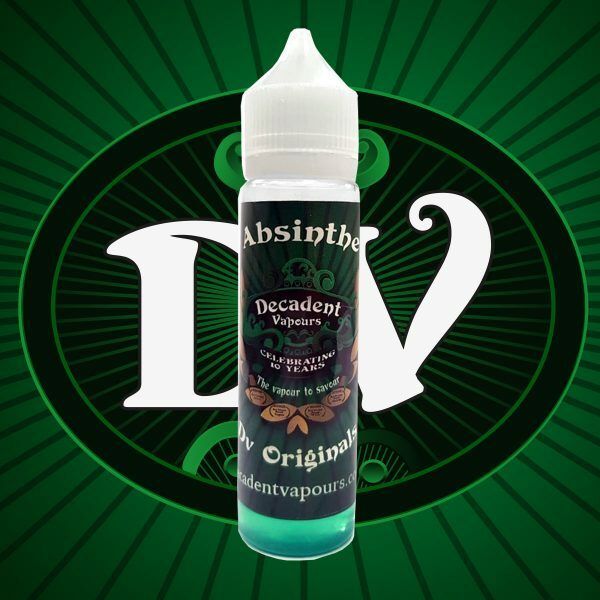 Each offers something special for the discerning vaper. 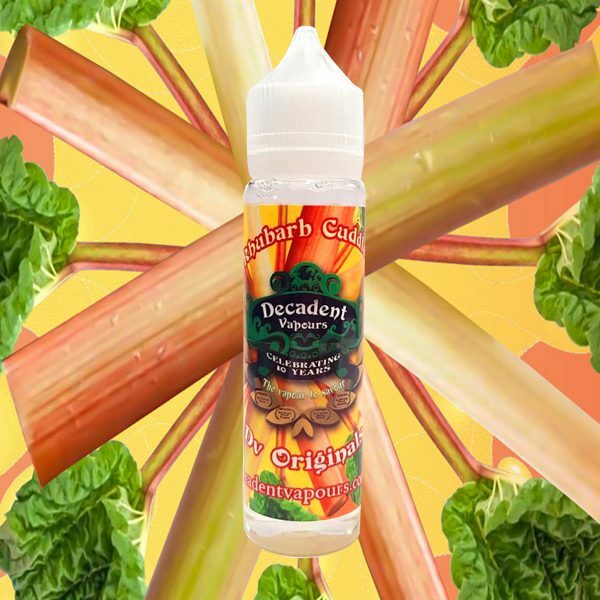 Six spectacular short-fill vapes – original and delicious – just as you would expect from Decadent. 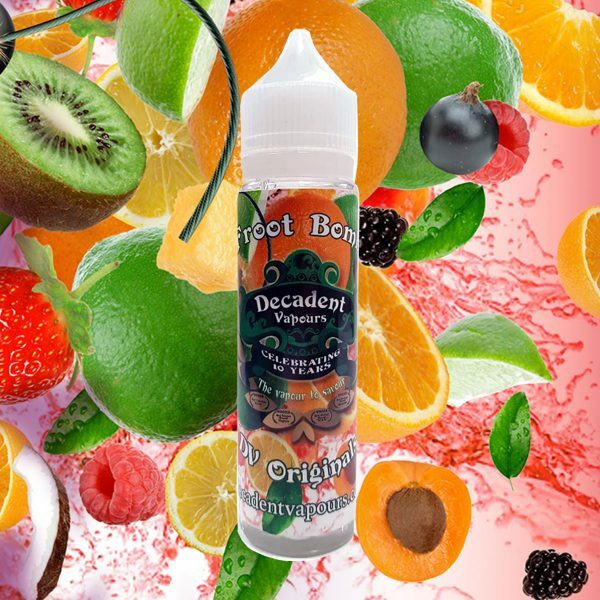 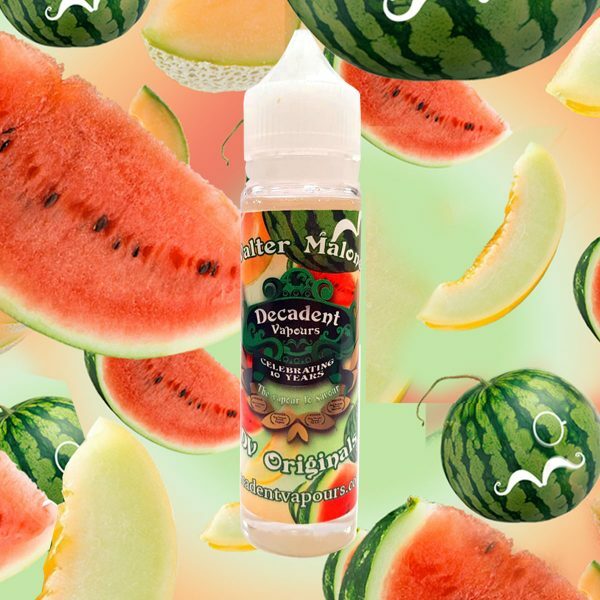 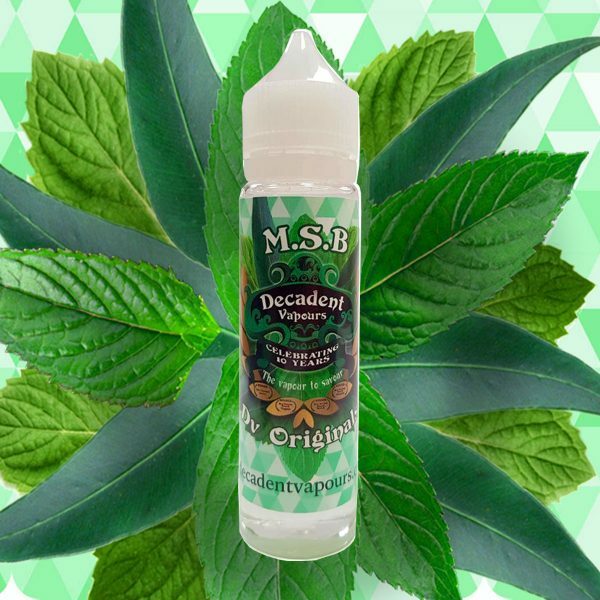 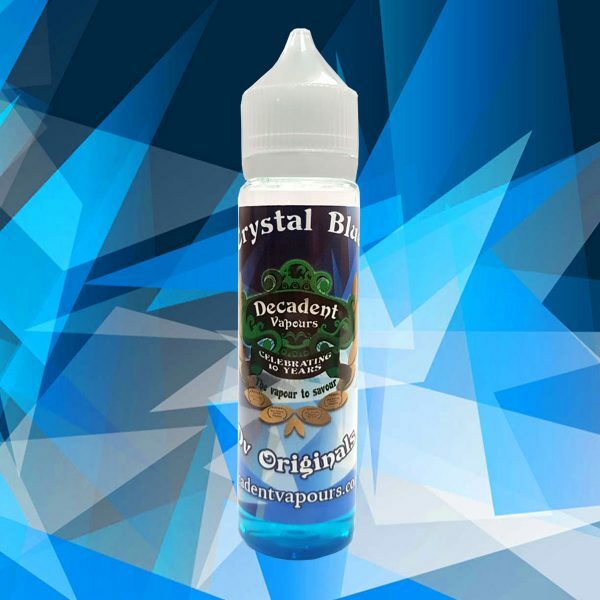 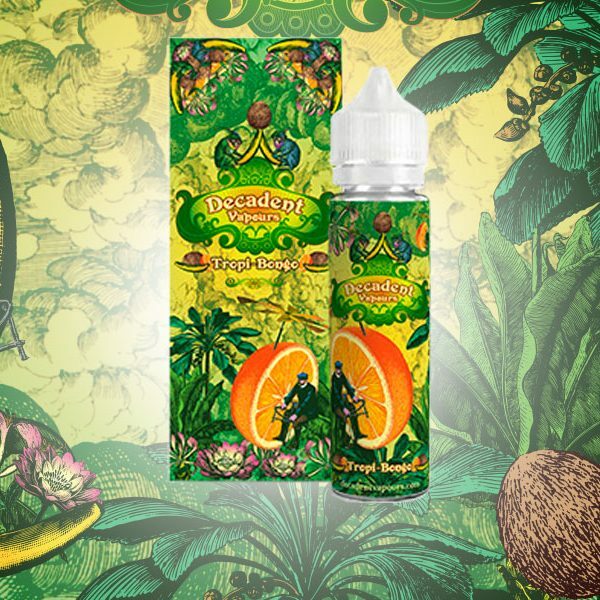 It’s not just our extraordinary tastes that you’ll love – with the ability to choose from High VG and 50/50, with either 0mg, 3mg or 6mg strengths, they are all things to all vapers.